India Habitat Centre, Lodhi Road, New Delhi is easily accessible due to its unbeatable location on the Lodhi Road. 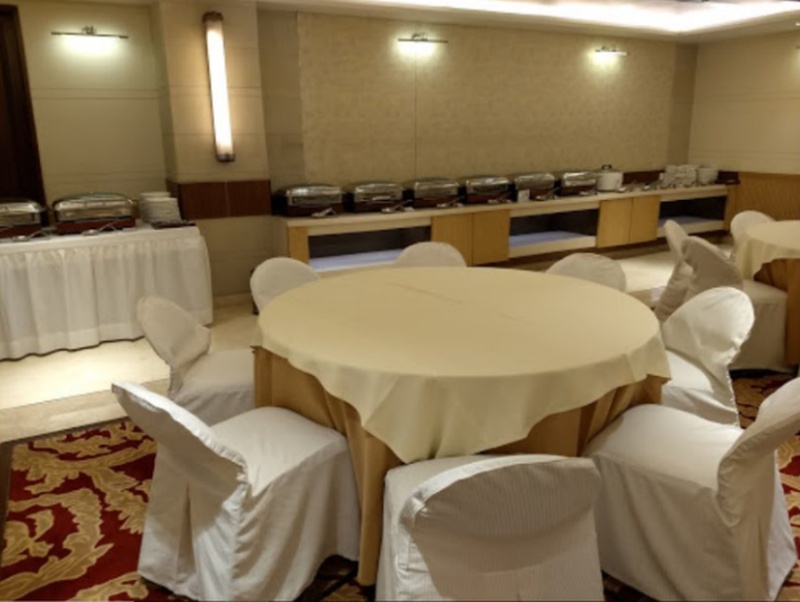 It offers everything you're looking for; accommodation, luxurious banquet halls for pre- and post-wedding functions and parties, lush green gardens and high-quality hospitality. Wedding ceremonies cannot be hosted at Habitat World. The venue is your one-stop destination for that residential wedding you were planning for yourself or your close ones. India Habitat Centre Banquet offers many different event spaces for you to choose from to celebrate your wedding festivities in. They include both, indoor and outdoor facilities. They are all fully equipped and the largest one can accommodate up to 500 guests. 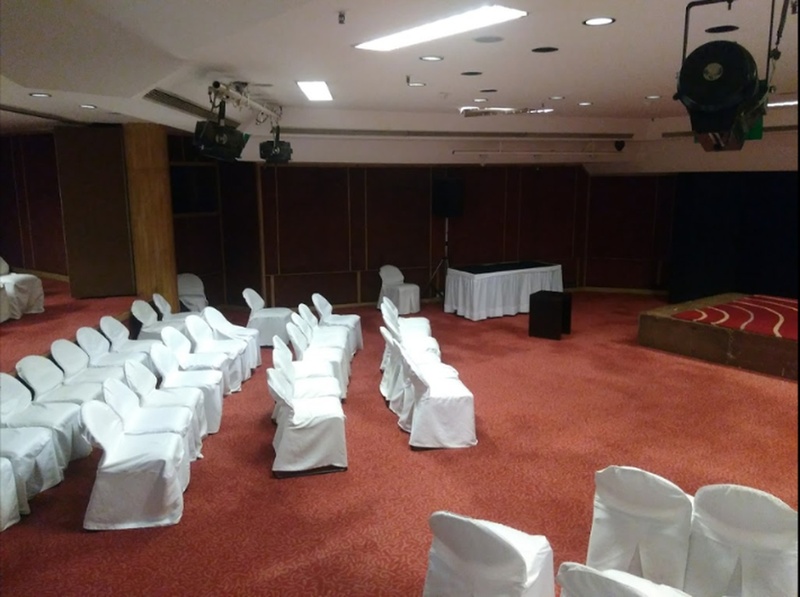 From basic lighting and electricity facility to providing a complete power backup to ensure the function never goes out of light, this venue will host your wedding as their own. Habitat World's staff is friendly and helpful. They'll make sure that your festivities don't lack anything and that everything turns out perfect. They'll take care of your guests' accommodations, logistics, catering, bar services, seating arrangements, decorations, and everything else you require their assistance for. Their amenable staff caters to your smallest of needs and pays attention to the tiniest of details. They also offer guest accommodation at this venue to be complacent to the needs of you and your guests who may be travelling from afar to be assimilated in your gathering. A total number of fifteen rooms which are well-furnished, equipped with the latest modern day technology to ensure that your stay is as comfortable as there is room for it to become. This way you can stay close to your friends and family on the most important occasion of your life. Nobody said that weddings are to be only celebratory occasions of a human's life. There are a plethora of other events as well which call for massive celebrations. 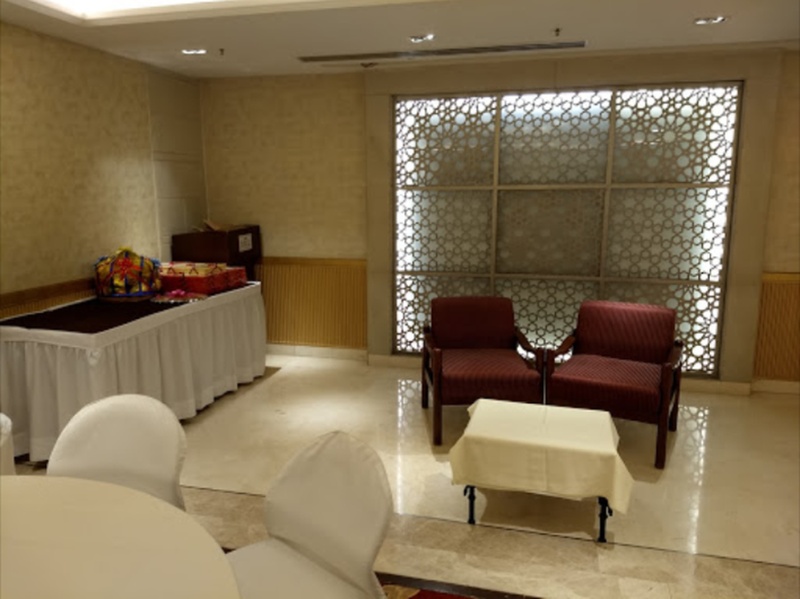 Some of the other functions they have successfully hosted on their premises are birthday parties and celebrations, anniversaries, corporate events, corporate parties and meetups, social gatherings and events amongst many others. 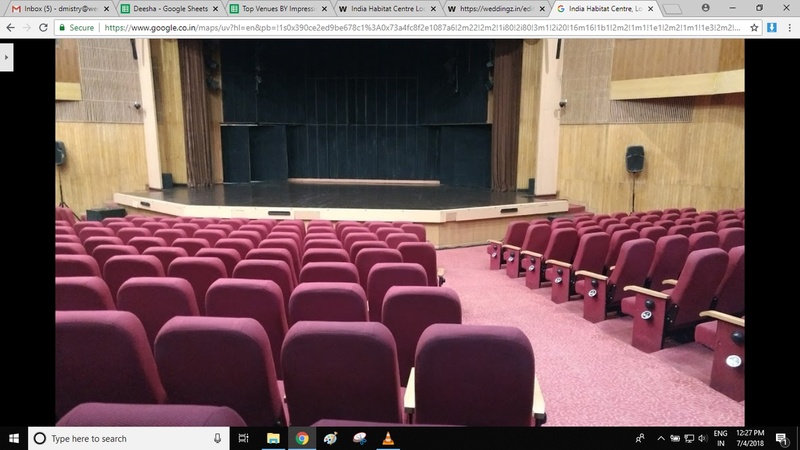 India Habitat Centre is one of the nicest convention centers with all the desired facilities like banquet & conference halls, accommodations & auditorium, etc. Members of the venue can avail the benefits of special rates. All the party areas are designed ideally & elegantly for all types of events & occasions. 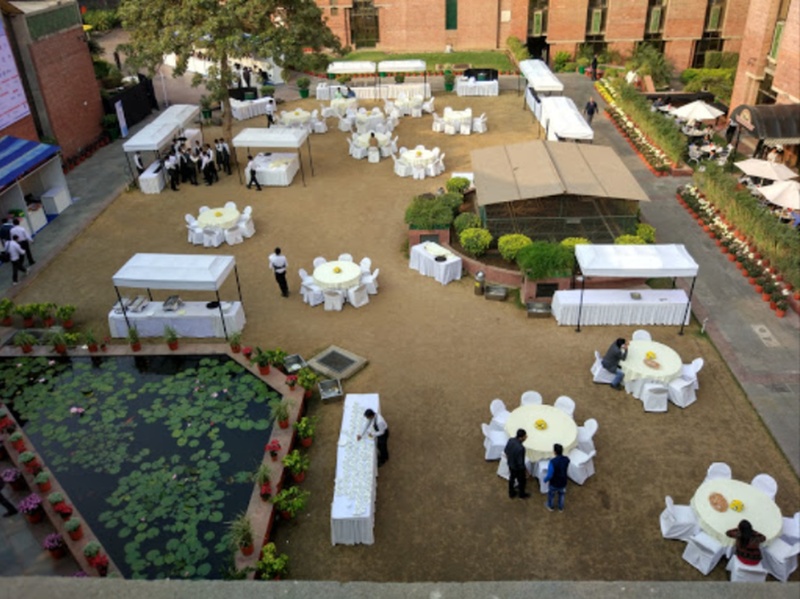 The Habitat World located in Lodhi Road, Delhi has Wedding Hotels, Banquet Halls, Wedding Lawns and Terrace Banquet Halls. Willow & Chinar can accommodate upto 60 guests in seating and 100 guests in floating. Deck Poolside can accommodate upto 60 guests in seating and 100 guests in floating. Cypress can accommodate upto 35 guests in seating and 50 guests in floating. Mahogany can accommodate upto 30 guests in seating and 50 guests in floating. Marigold can accommodate upto 40 guests in seating and 100 guests in floating. Maple can accommodate upto 50 guests in seating and 100 guests in floating. Juniper can accommodate upto 140 guests in seating and 250 guests in floating. Delhi 'o' Delhi Terrace can accommodate upto 140 guests in seating and 250 guests in floating. Hub & Charminar can accommodate upto 1500 guests in seating and 2250 guests in floating. 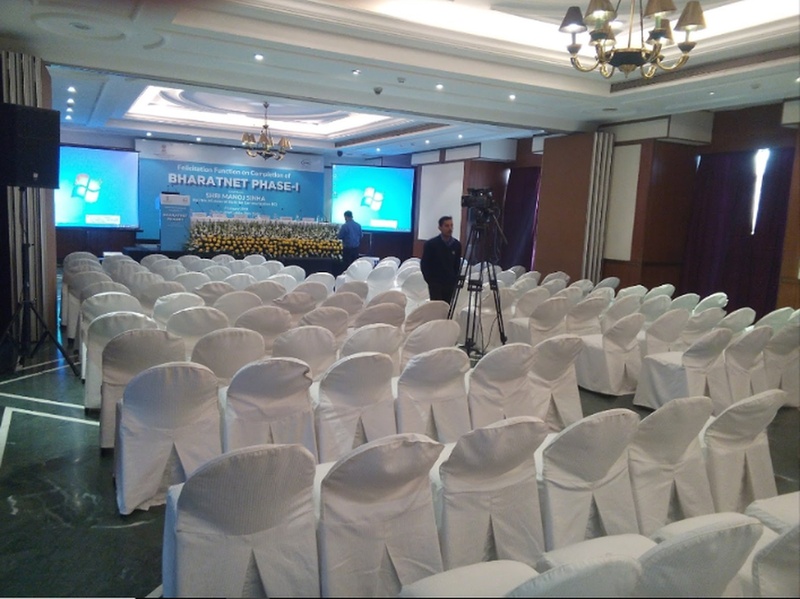 Margosa & Silk Cotton can accommodate upto 750 guests in seating and 1150 guests in floating. Jacaranda can accommodate upto 250 guests in seating and 400 guests in floating. Silver Oak Lawn can accommodate upto 200 guests in seating and 300 guests in floating. 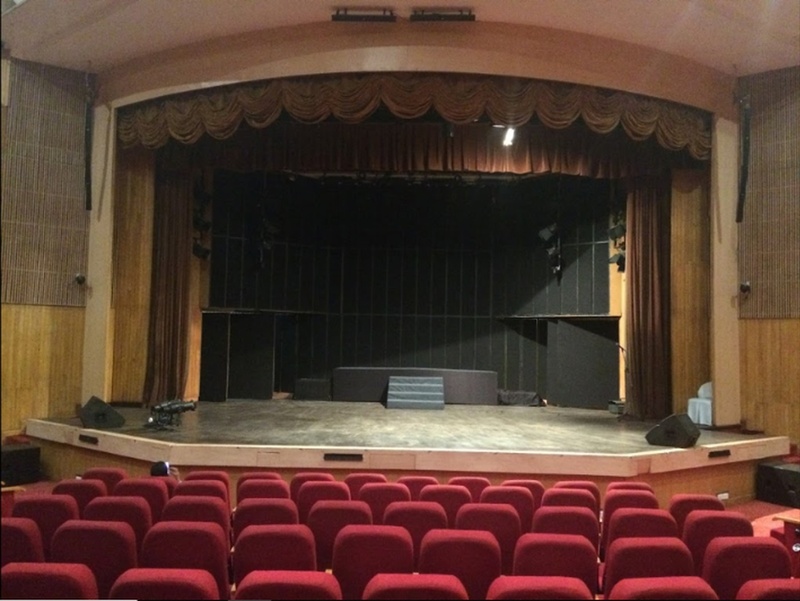 The Stein Auditorium can accommodate upto 422 guests in seating and 500 guests in floating. Magnolia can accommodate upto 80 guests in seating and 150 guests in floating. Silver Oak can accommodate upto 400 guests in seating and 600 guests in floating. Vegetarian and Non Vegetarian food is served at this venue. 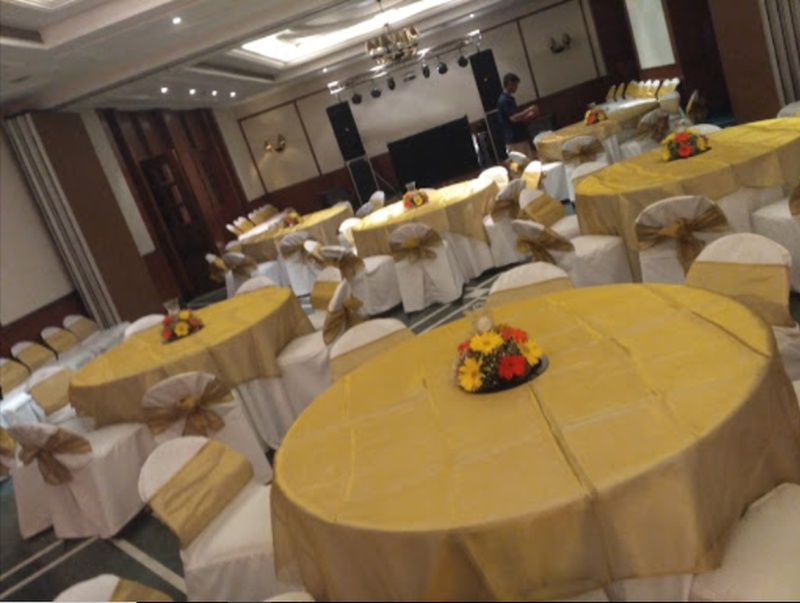 Features of this wedding venues are : Food provided by the venue , Non-Veg allowed at the venue , Alcohol allowed at the venue , Halls are air Conditioned , Ample parking , Overnight wedding allowed , Decor provided by the venue , Packages starts at Rs 1150 per plate for vegetarian menu and at Rs 1350 for non veg menu.